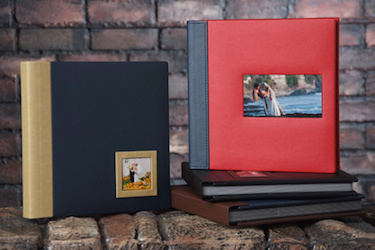 D'ore Photo Services has been serving both professional and amateur photographers with their photographic printing and processing needs for over 35 years. Located in Chicago, we assist clients nationwide to provide them with superior quality, fast turn around times and competitive pricing. It is our belief that no client is too small to receive our personal attention to receive images just as they imagined.